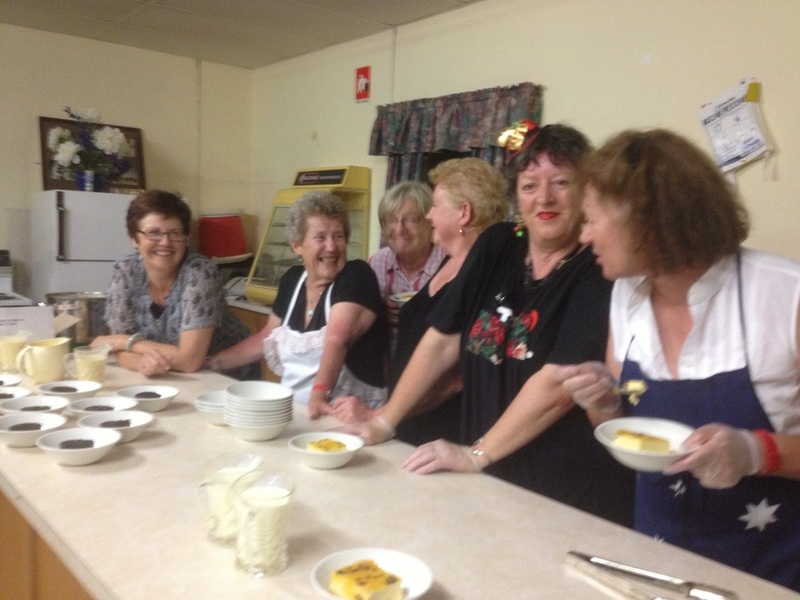 Hallett - True Community - A Great Life in Hallett A Great Life in Hallett: moving to the country, information and opportunities. Hallett township is home to about 75 people, with a further 150 living on properties nearby. Hallett is midway between Burra and Jamestown schools (pre-school to Year 12), and a school bus service operates from Hallett to Burra. Medical services are fantastic, with hospitals in Burra and Jamestown, and a wide range of medical and allied health services in the area. There's a bus service to Adelaide. The Hallett Hall group organised a jumble sale on the June long weekend. 20 tables, loads of visitors and amazing bargains. are now held twice a month on Tuesdays. Bring along your lunch, craft, or games, and settle back to catch up on the news. Click here to see the Hallett Community and Sports Association's regular update of activities. 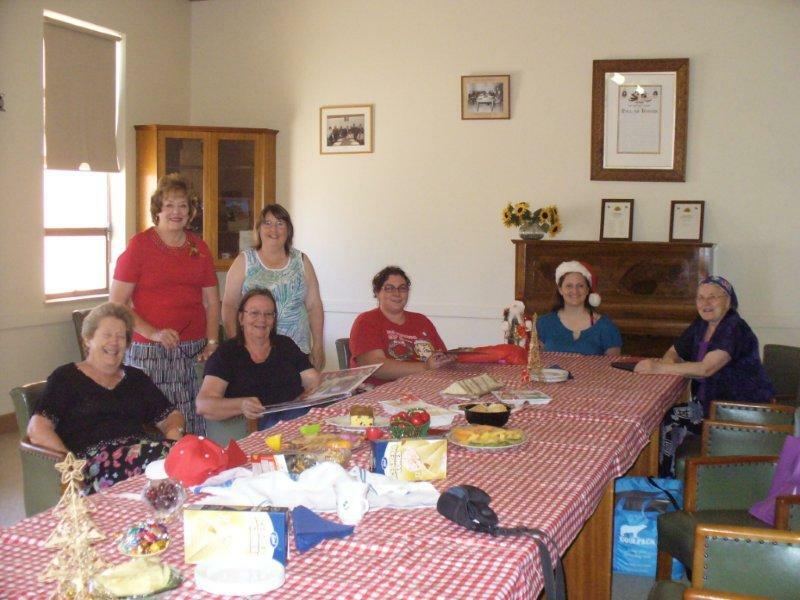 The Christmas Coffee and Craft day - love that country cooking! Hallett has a well-equipped CFS/SES facility - click on the photo for more information.